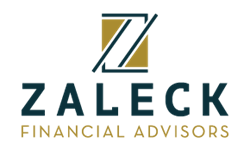 At Zaleck Financial Advisors, we offer every client the support they need to help them succeed. We do this by educating them on their investment options, taking the time to understand their financial situations, and providing them with the highest quality information, services, and products. We are committed to maintaining the highest standards of integrity and professionalism in our relationship with our clients and work closely with them to craft an investment strategy tailored to them. 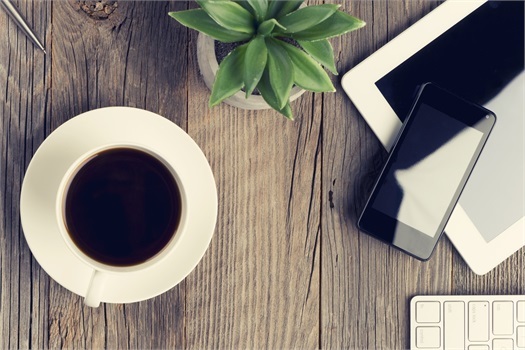 Our goal is simple: we want to educate our clients, so they are more prepared for their financial future. Working throughout the Northeast, we have helped clients gain better control of their finances and understand the importance of setting up a plan to pursue both short and long-term goals.